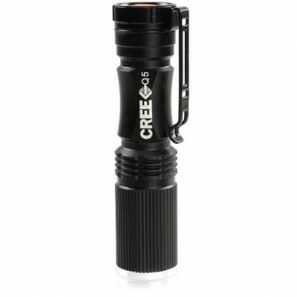 CREE XPE Q5 Zoomable Flashlight Only $2.14 Shipped! 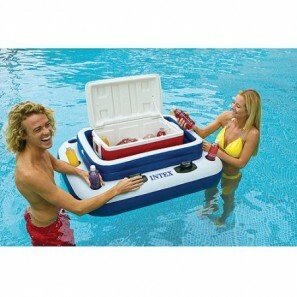 Intex Mega Chill II Floating Cooler ONLY $13.00! 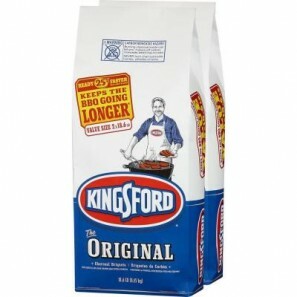 Stock Up Deal on Kingsford Charcoal at Home Depot! 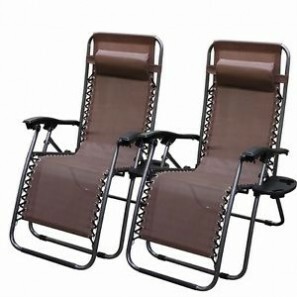 Rubbermaid Roughneck 2×5 Storage Shed Just $199! 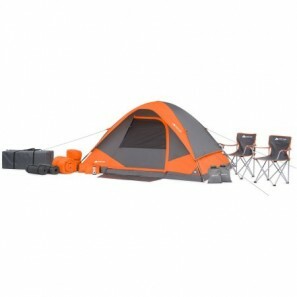 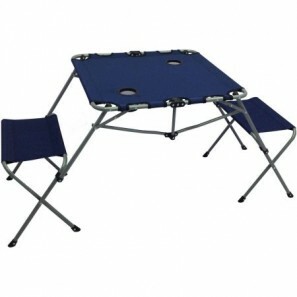 Ozark Trail 22 piece Camping Combo Set—$149! 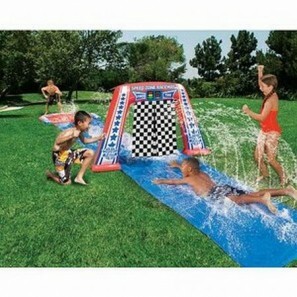 Banzai Electronic Raceway Water Slide—$13.00!